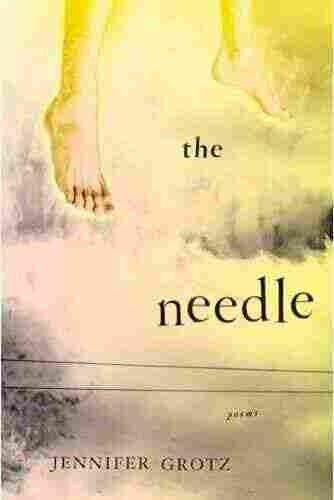 The Needle NPR coverage of The Needle: Poems by Jennifer Grotz. News, author interviews, critics' picks and more. 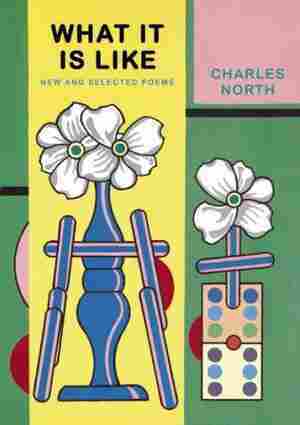 From the winner of the Bread Loaf Writers' Conference Bakeless Prize comes a collection of verse set mostly in Kraków, with poems focusing on the ponies of Ocracoke Island, the clouds in the air, a boy playing a violin and much more. By the author of Cusp. across the ceiling and the walls. the way rain slowly covers every cobblestone on a street. Who beseeches and curses bewildered passersby. Which rise fiery and iridescent like souls. While canvas umbrellas flap and the rain sprays our tables in gusts. By the bolt of blue-gray velvet the sky unspools above. Who are incomprehensible and shuffling all over the world, all the time. Either view scours the heart, keeps down its wild romantic notions. around rails overlooking the river. and dusk doused the flames in greenish smoke. when the city writes its unspendable wealth inside us. to replace motor oil rushing into the gutter. takes shadow to be her lawfully wedded husband. One’s fate in this city is to come and become and be overcome. In each of us a mad rabbit thrashes and a wolf pack howls.